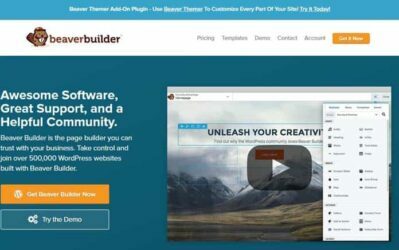 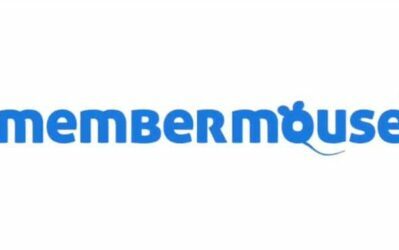 Beaver Builder Review: WordPress Landing Page Creation Made Easy! 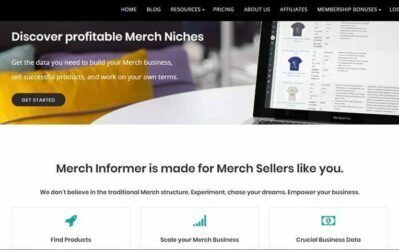 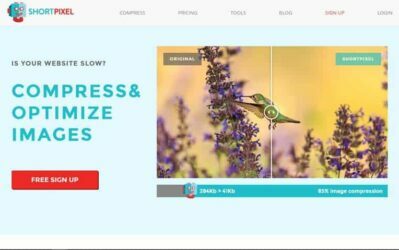 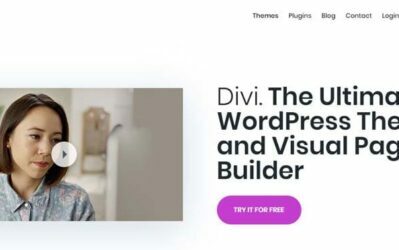 Divi Review: Is It The Be-All-End-All of WordPress Themes? 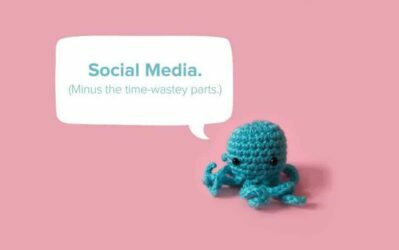 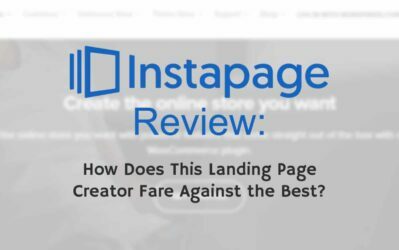 Instapage Review: How Does This Landing Page Creator Compare Against the Best? 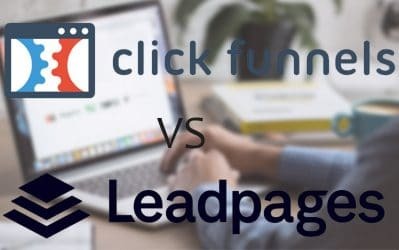 Clickfunnels vs Leadpages – Which One Will Convert Your Visitors Into Customers the Best? 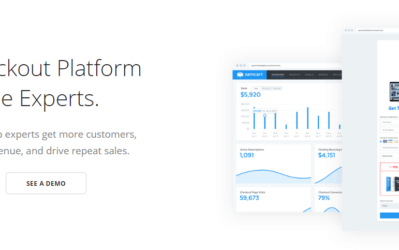 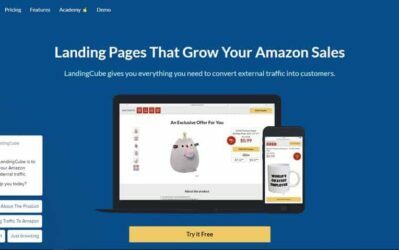 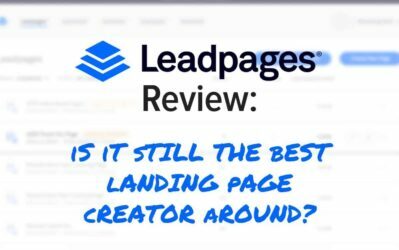 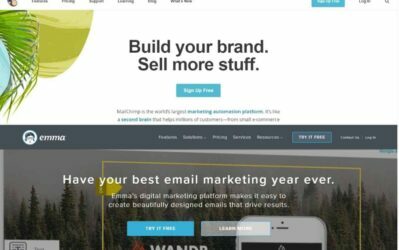 Leadpages Review: Is It Still the Best Landing Page Creator Around?